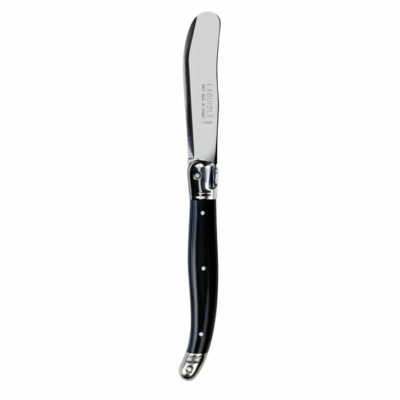 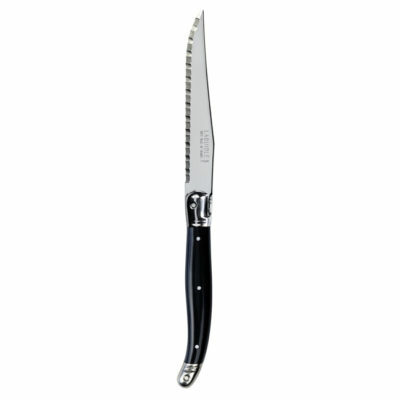 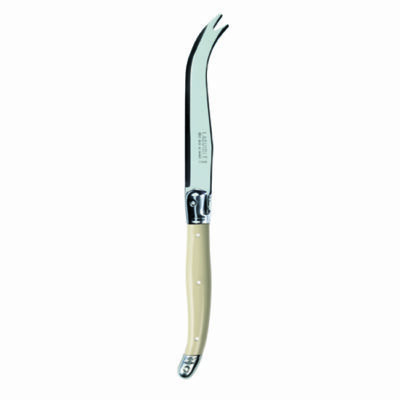 Traditional Laguiole cutlery is made in Thiers, deep in the French countryside. 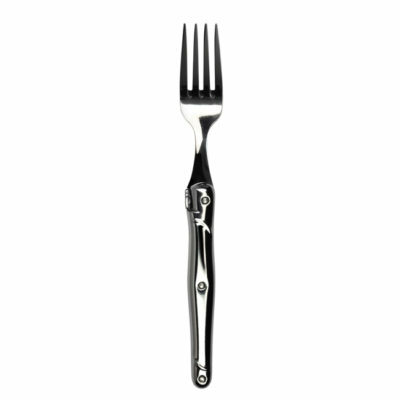 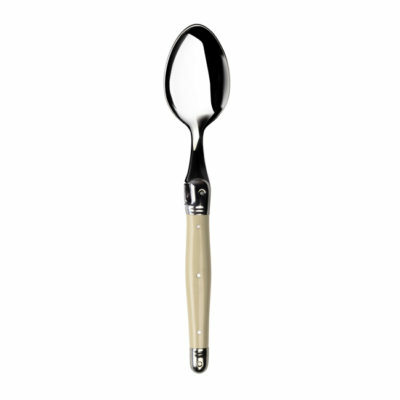 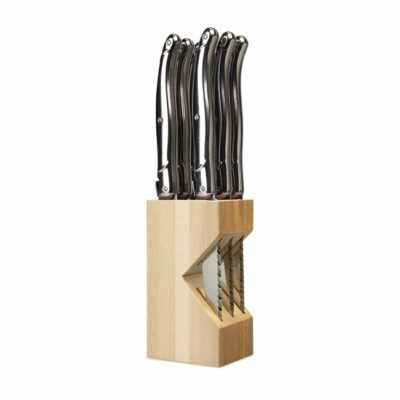 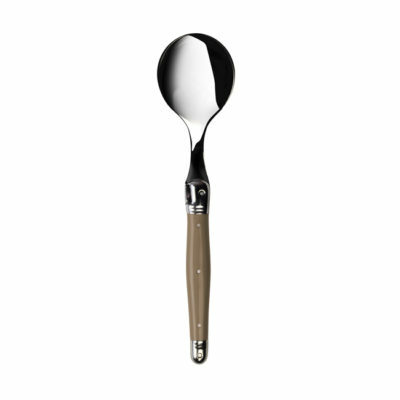 The wide range and distinctive shape make this the perfect cutlery choice for casual or formal dining. 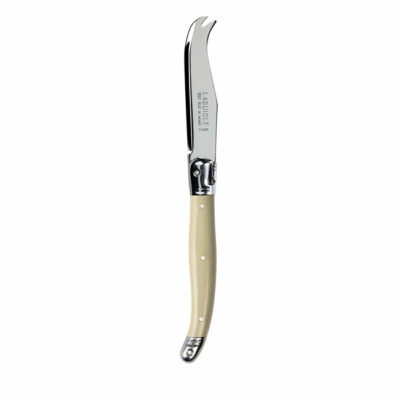 We stock Ivory, and taupe coloured handles plus stainless steel – the ideal gift choice for someone special. 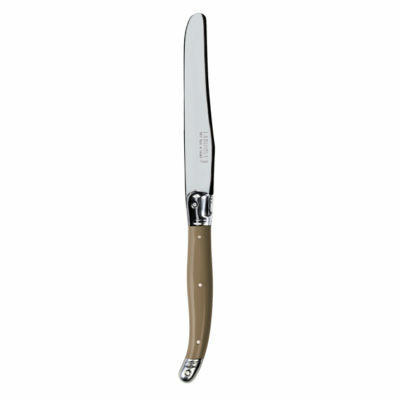 Other colours are available – please ask instore.